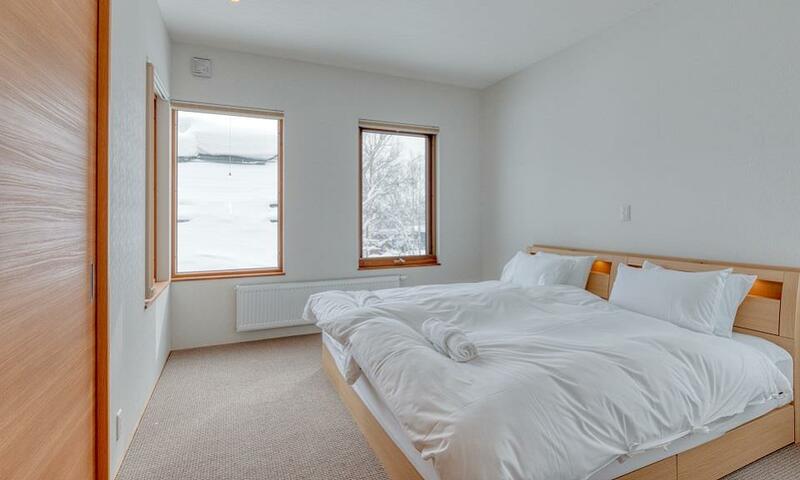 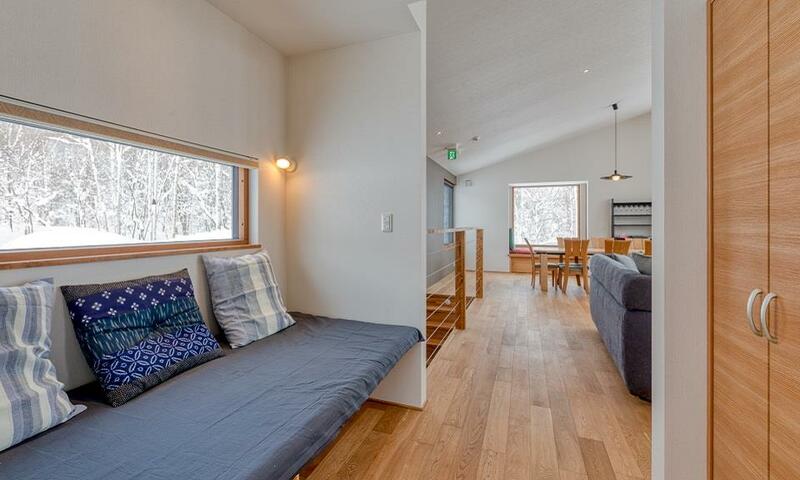 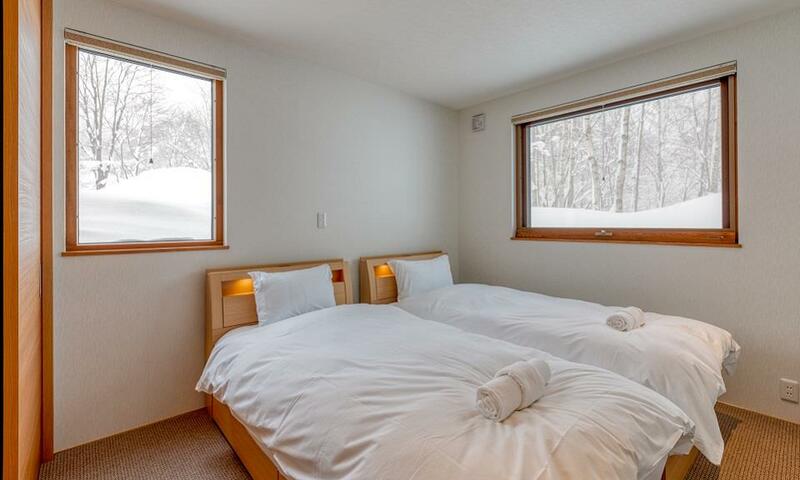 Hokkaidaway is brand-new accommodation and is a perfect family retreat within walking distance (1.3km) of Hirafu village, in the peaceful forest of St. Moritz. 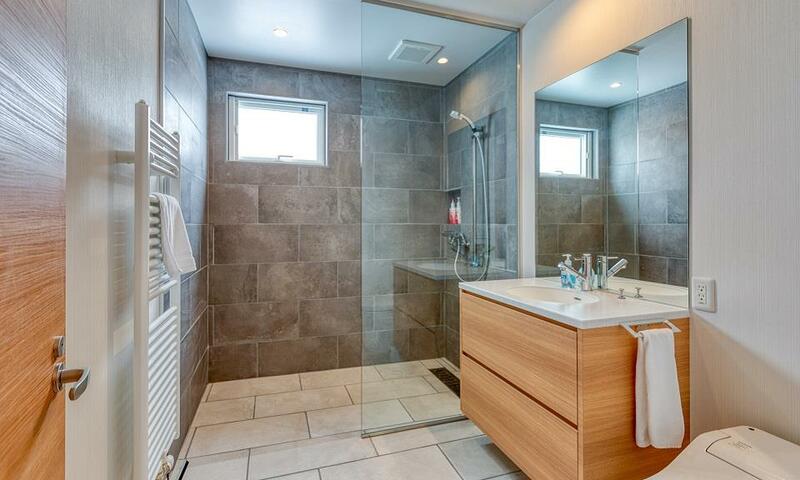 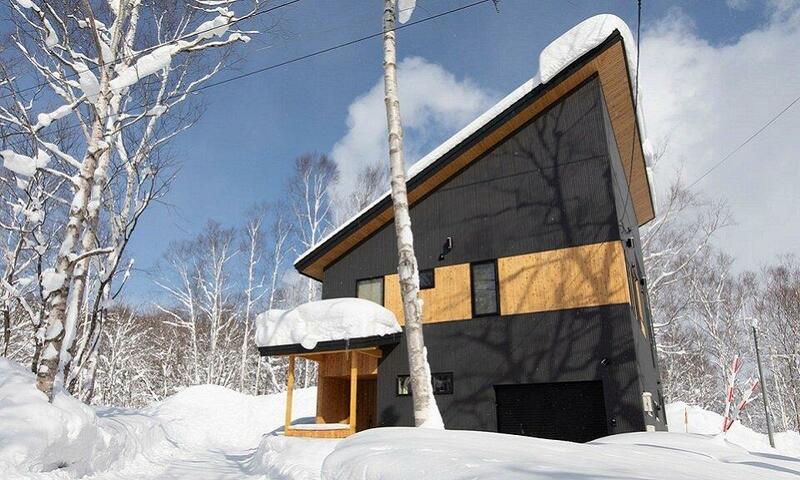 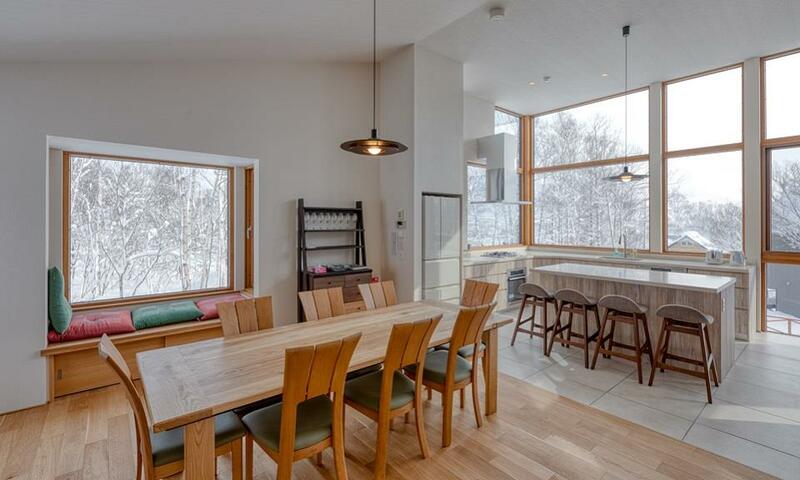 An ideal location if you want to be away from the busy centre of Hirafu, surrounded by the tranquility of the Niseko woods. 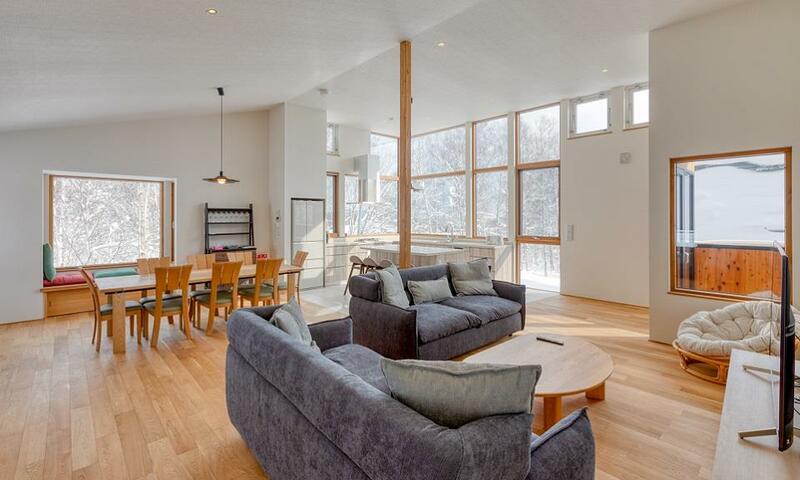 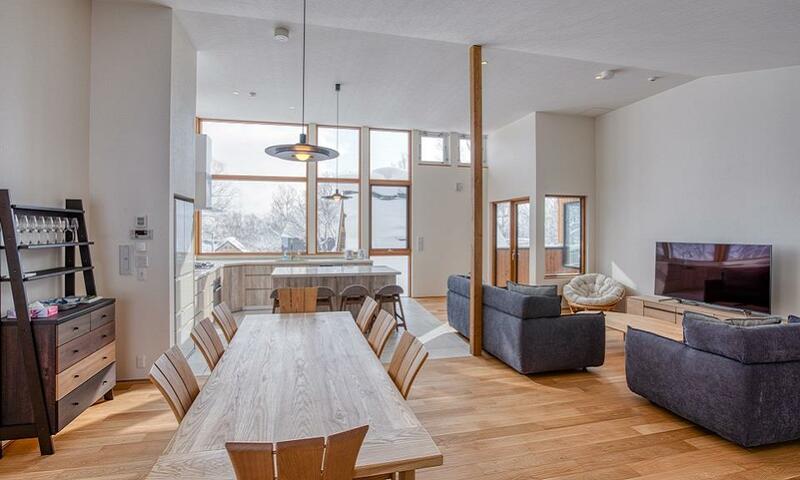 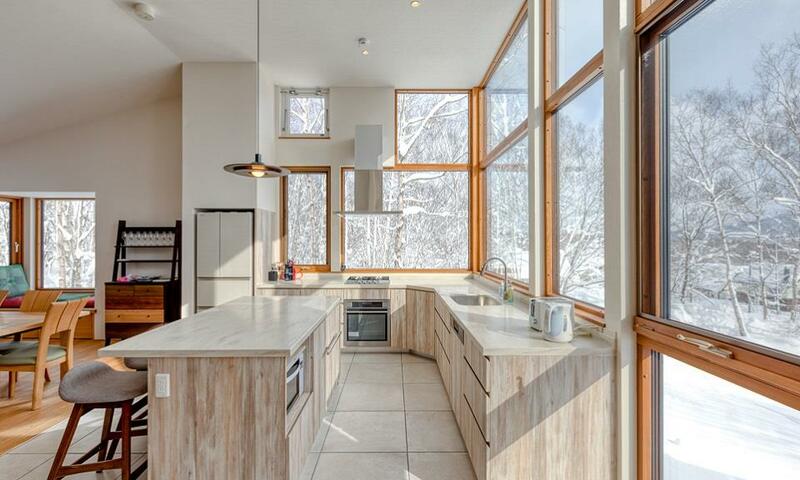 The property has wonderful forest views overlooking the iconic white birch trees associated with this area as well as a spectacular view of Mt. 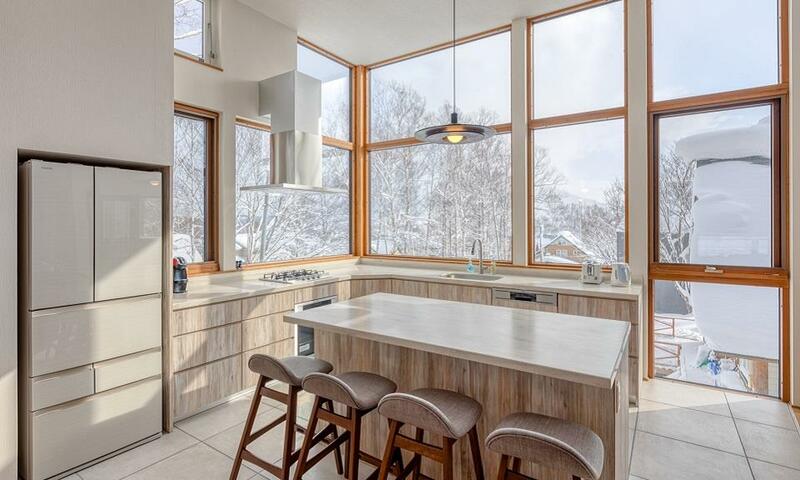 Yotei from the large kitchen windows. 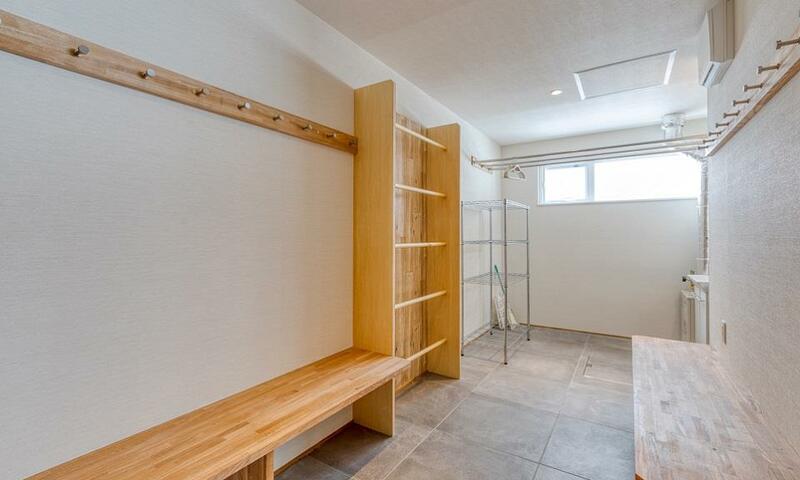 Hokkaidaway accommodates up to 7 guests (a Futon can be set in the corridor offset for the seventh guest - charges will apply).